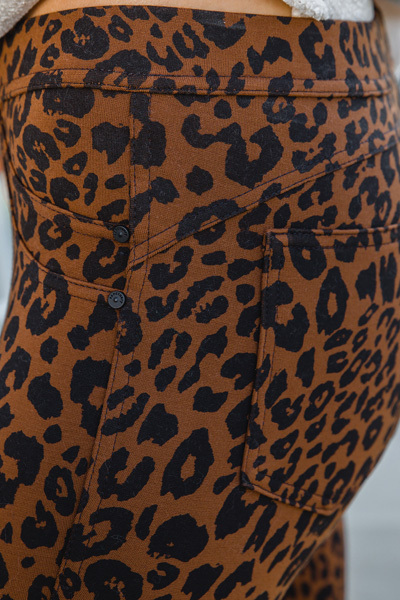 Say hello to our newest pant line, that is already a staff favorite! These are made from a thick, high quality knit, so they give you the feel of a stretchy leggings, but with the look and coverage of a pant. Pants feature a pull-on fit with elasticized waist and back pockets. An ankle length works well with any shoe!